NEENAH, Wis., June 20, 2017—BrandDirections is one of three agencies invited to participate in Brand Experience (BXP) magazine’s 2017 Makeover Challenge. In its 14th year, the competition provides an opportunity to showcase packaging design expertise from around the country and demonstrate the power of design and its influence on how consumers experience brands. 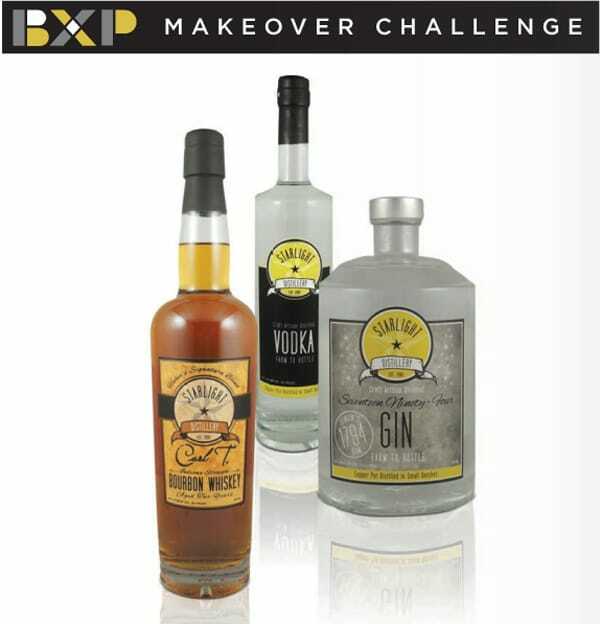 The competing agencies will redesign the top three spirits products for Indiana-based Huber Winery’s Starlight Distillery business. The agencies will develop a visual identity that can be extended from the primary redesigned products to the complete product line. The magazine will feature the redesign concepts in its August issue. Readers will vote and comment on which concept and strategic approach they think best meets the objectives and displays a unique design solution. The winning design is featured in the magazine’s year-end issue.